Eros means ‘to be passionate and to love’ and that’s exactly what we want to give your hair. Here at Eros Hair Lounge, we understand that guests want a beautiful experience where they leave feeling so much better about themselves. You can book an appointment online right now. 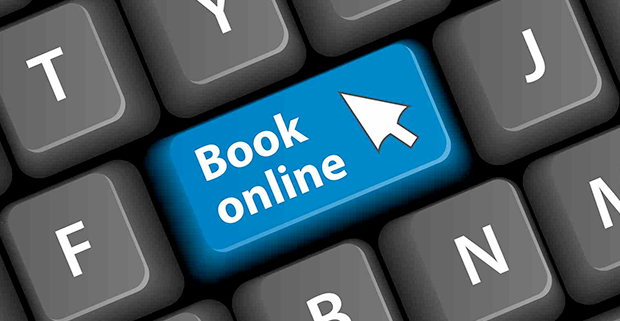 Have you tried out the Online Appointment Booking System?